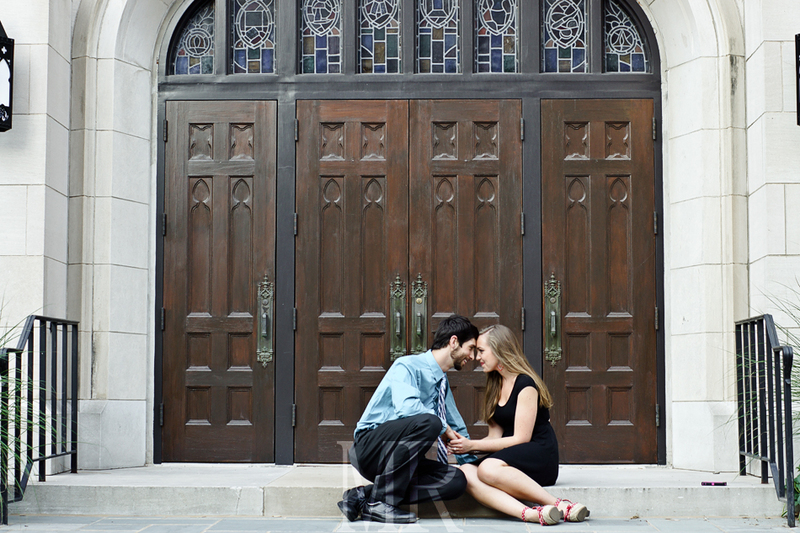 It seems like I say this on every post, but I had a great time during this shoot. 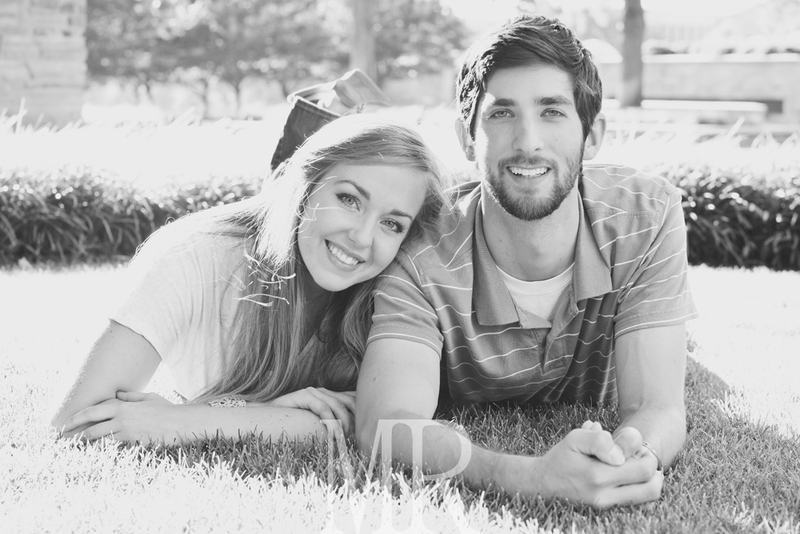 Erica and Sean are laid back and each have a great sense of humor! 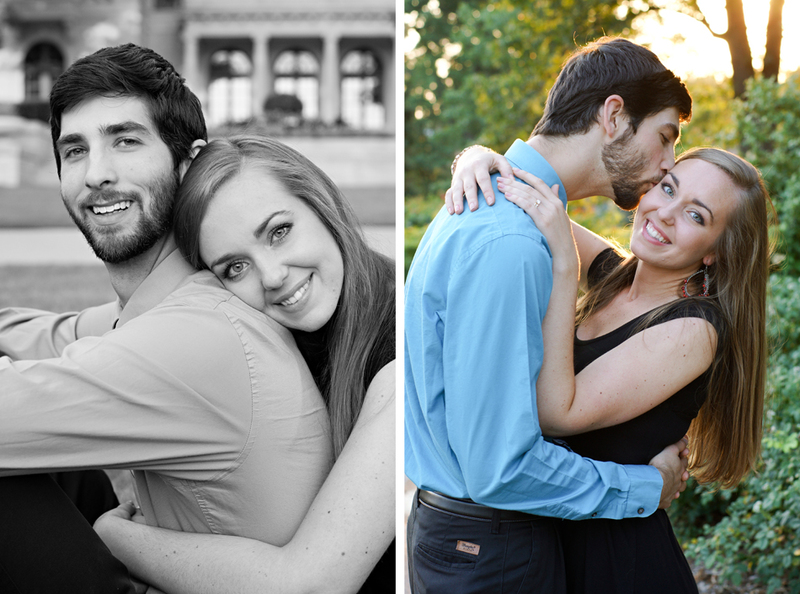 I enjoy shooting newly engaged couples because they're so giddy and happy; it makes my job a breeze! 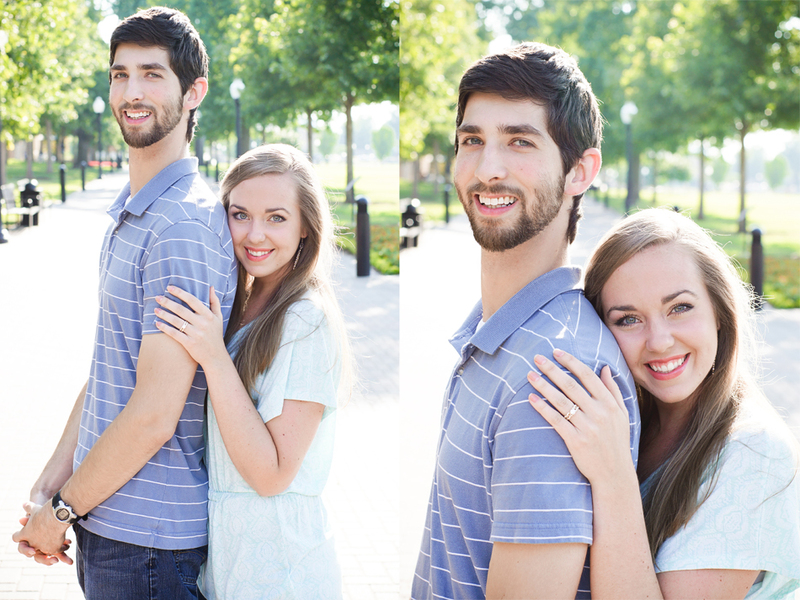 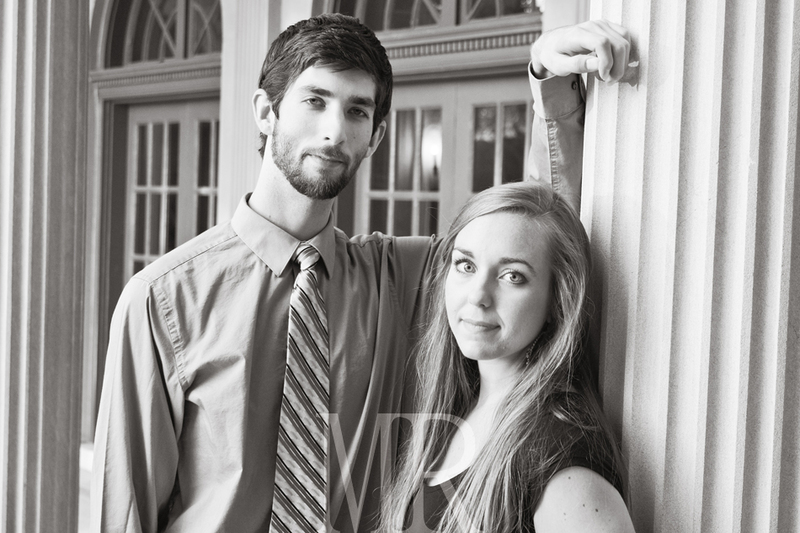 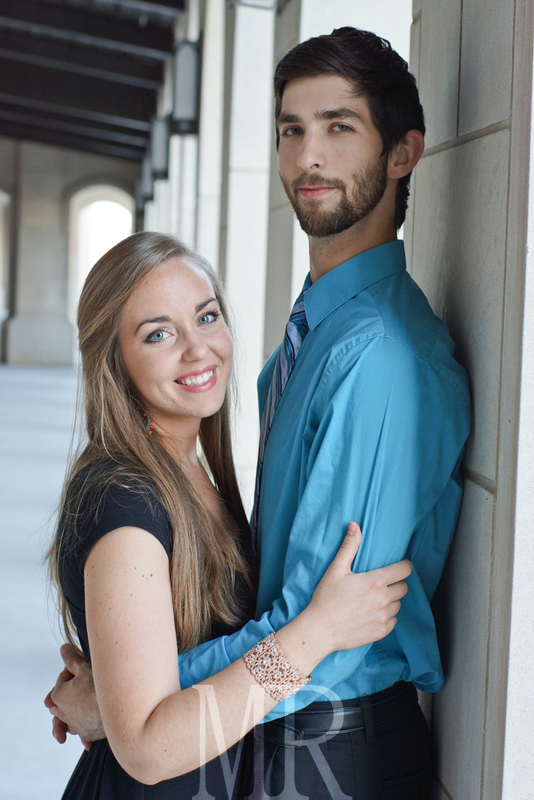 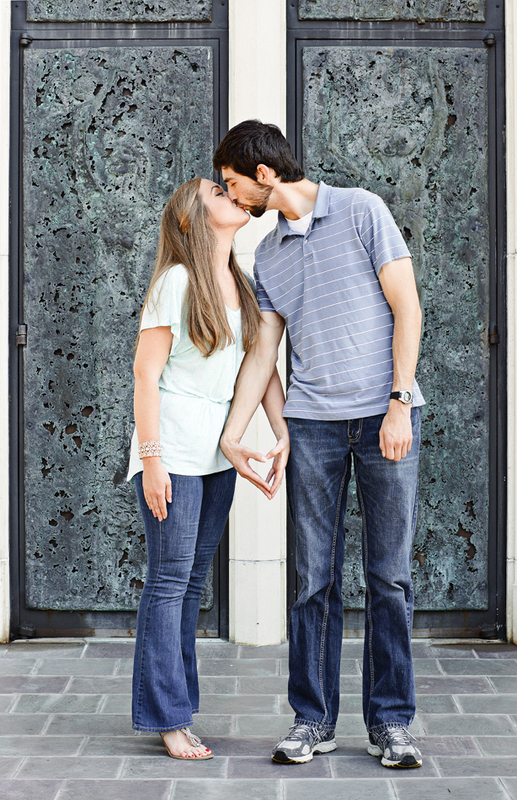 They met during their freshman year at the University of Tulsa and wanted to start the shoot there. 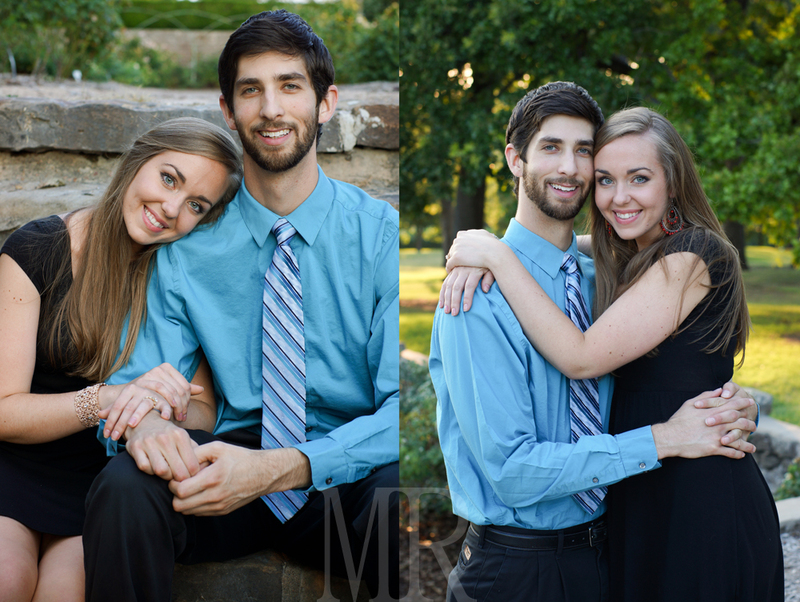 We then trekked around downtown for a bit and concluded the shoot at the Tulsa Garden Center and Rose Gardens.